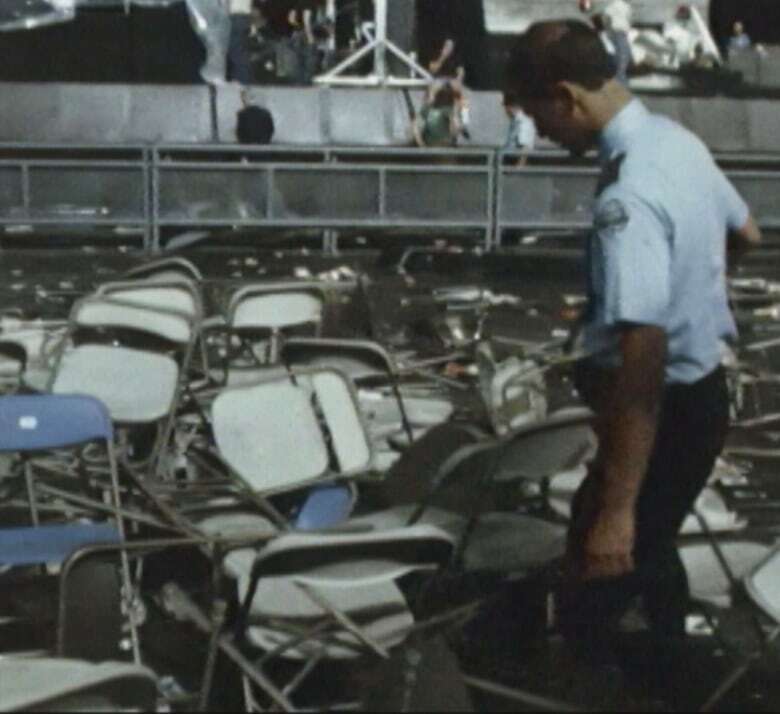 Alice Cooper wasn't there to see the carnage when his fans ripped up a stadium grandstand in Toronto. The man who sang No More Mr. Nice Guy wasn't there to calm down his fans when they trashed a concert venue at the Canadian National Exhibition in Toronto. 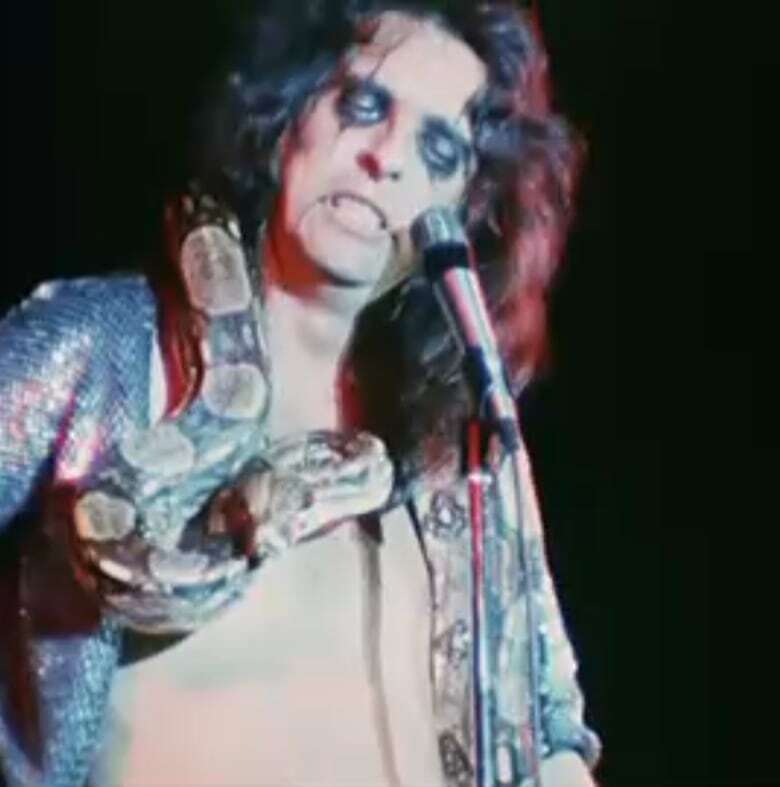 Ironically, Alice Cooper's absence was the purported reason they were rioting. Cooper was supposed to be the headlining act at Toronto's CNE rock festival on August 19, 1980. But the American shock rocker didn't show that night and the 14,000 fans in the stands didn't take the news well. That was bad news for the dozen or so police officers on hand when the Cooper-less crowd started to riot. Why wasn't Cooper there? Fans were given several explanations — all of which they evidently found unsatisfactory. "The official reason: Cooper was ill. The announcement came after the restless audience had been kept waiting for over an hour," CBC News reported. "Fans were first told Cooper's luggage was late in arriving. Then rumours started to spread that he was out drinking with friends. No one knows for sure the nature of Cooper's illness. "When the no-show was announced, the riot erupted." The rock rioters threw bottles and chairs. They trashed concession stands, folding chairs and the grandstand benches. "It started with a couple guys throwing chairs over on the stage," said Raymond Geniole, an audience member who witnessed the riot. "And then the police formed a chain reaction to try to stop it, but it was getting too rough with all the bottles and chairs being thrown at them, that all the police went on top of the stage." CBC reported that some 200 police officers rushed to the scene to assist their outnumbered colleagues in quelling the riot, which sent 18 people to hospital — five police officers included. "Estimated damage exceeds $20,000," a CBC reporter intoned to viewers. "One hundred and thirty-five folding chairs used on the field will never be used again." The Cooper riot was apparently the third such rock-related throwdown seen in Toronto that summer, according to what CBC News reported. Others involved fans of Nash the Slash and Teenage Head, in previous incidents. Despite the problems at the cancelled Cooper show, Metro Toronto Chair Paul Godfrey didn't think rock concerts should be shunned. "I think you can't deprive those people who act in a very well-behaved way and deny them the entertainment because a small group of people acted like a bunch of idiots last night because a performer didn't show up," he said.